SMIDGE OF THIS: Five On Friday: TGIF! Ian was out of town last night, but Camille and I had a wonderful day and evening. A late afternoon rainstorm threw us a little for a loop, but we got creative with a dance party, some silly photos, and I even got brave enough to let her ditch the crayons for some REAL paint. I am still receiving my Rocksbox sets and loving them! 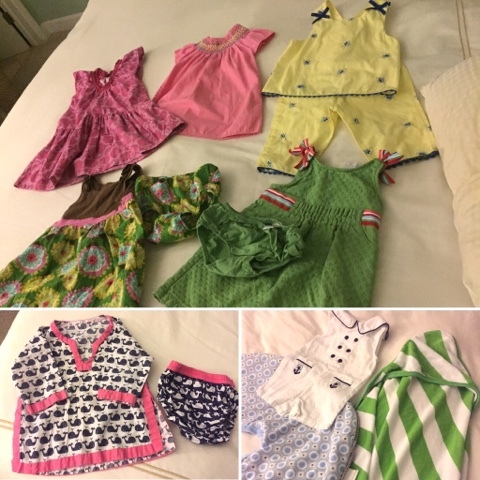 This past shipment was a great one ... all three pieces my stylist Justine sent me were home runs. She selected a Kendra Scott necklace (the Frances style in Iridescent Peach), a Margaret Elizabeth druzy bangle, and some Gorjana rhinestone stud earrings. 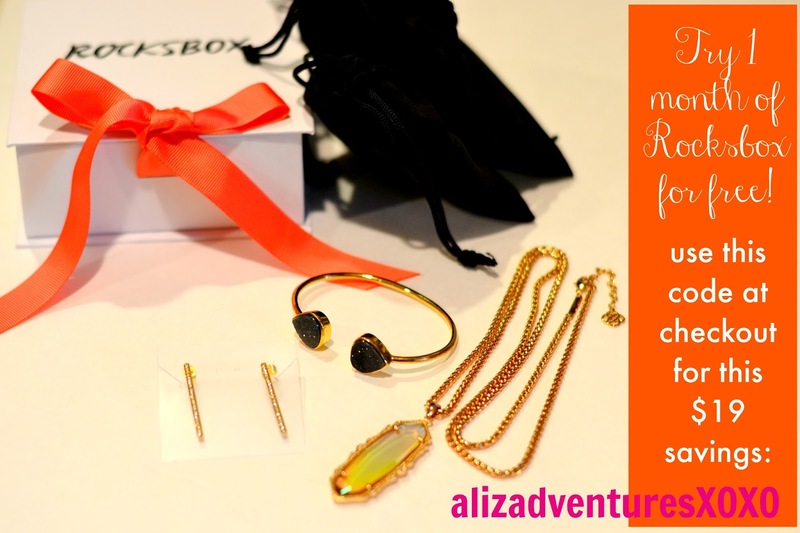 Don't forget that you may use my code ALIZADVENTURESXOXO to try out your first Rocksbox box completely free. You can log on, fill out a quick style questionnaire, and take a look at what sort of pieces they carry with no commitment. As a member, you can constantly update your wishlist (screenshot of mine below) to show your stylist the items you'd love to see show up on your doorstep. Wear the three designer pieces as long as you'd like (a day, a month, a season!) and ship them back in a prepaid envelope right from your own mailbox to get your next three pieces. Occasionally I'll love a piece so much that I decide to keep it. In this situation, you're offered a discounted price, and you just leave it out of the box when you mail it back. So easy. 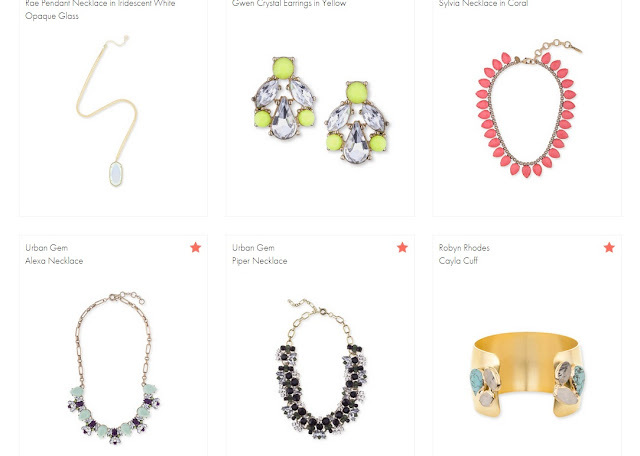 Have you tried Rocksbox yet? I'd love to hear if you are liking it as much as I am. Recently I had an opportunity to try out Boon's new SNUG lid. This silicone spout is a universal accompaniment to just about any cup with a normal 2.5"-3.75" diameter. So, you go out to a restaurant, grab your SNUG from your diaper bag, and BOOM, instant sippy cup. The silicone lid is BPA-free, PVC-free, Phthalate-free, and my other favorite two-word combo, dishwasher safe! Here's why we are favoring it more than ever these days: I'd been using the take and toss sippy cups almost exclusively with Camille (man, they are easy and cheap), BUT she has recently learned how to snap the lid off by herself. We've had some spills and dump-outs, and we've never been happier to have a slipcovered sofa during snacktime. So when these arrived, the heavens sang because the silicone lids are so snug (hence the name) that they are impossible for Camille to remove. I love knowing that I can keep one stored in my bag, taking up virtually zero room, and she always has access to a sippy cup. Boon SNUG is available at Target and on Target.com. Lastly, big thanks to everyone who offered uplifting and encouraging thoughts yesterday about the new baby being breech. I was feeling some MAY-JAH activity in the wee hours of the morning today that don't have me 100% convinced that we had some turning action, but maybe just maybe? 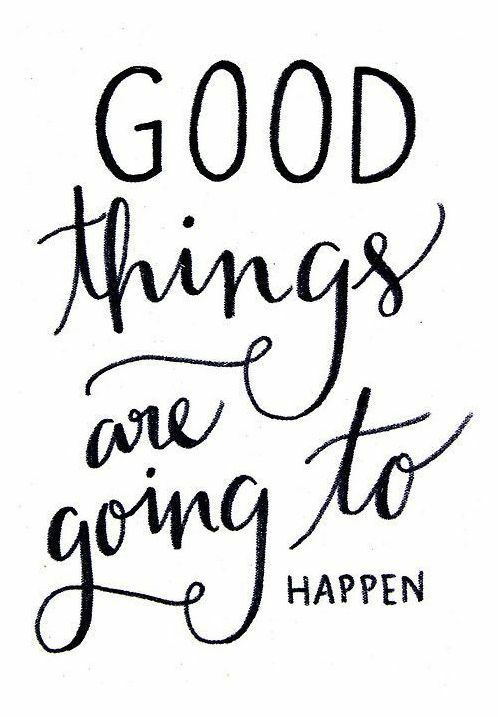 I have talked to so many women whose babies turned around 37/38 weeks, and I'm 35 right now, so I'm staying positive. And ... hanging off of the couch three times a day. I tried Rocksbox thanks to your suggestion (and code!!) and am loving it. So fun! Keeping my fingers crossed that the movement last night did the trick. Happy Friday! I love your silly face pictures! Camille has got mimicking you down pat. Love the matchy-matchy faces in your photo collage. So Cute! You and Camille are the cutest! Her little faces are hysterical. What a little ham! Prayers that your sweet little nugget has turned right around in that belly! That lid is a FANTASTIC idea!!!! Love it!!! Goodness C just gets cuter and cuter!! Love the pics of you and Camille--so so cute! Also praying the babe already turned for you! I confess I signed up for rocksbox using your code. I've been feeling pretty bored with my costume jewelry wardrobe as of late and this seems like a fun way to try new stuff out! 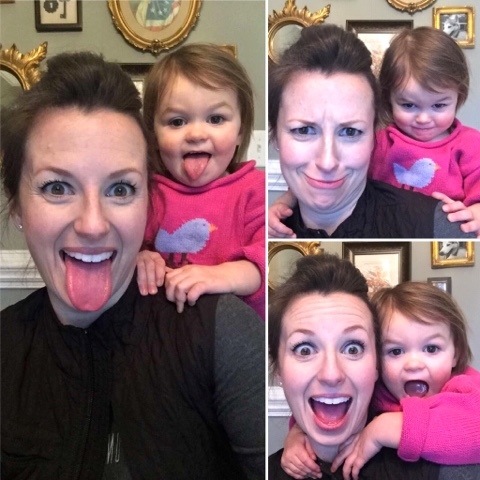 The cutest selfies - She's so expressive! Prayers headed your way for the breech business. I was talking about this with a friend last night and totally forgot that I had this problem. At 34 weeks they said he was breech. They set up an ultrasound at 38 weeks and he had flipped at some time between those weeks. I was seriously concerned about it, since everyone I knew had their baby flip way before. If I could go back in time, I'd tell myself not to worry until there was something to worry about. I freaked for weeks for nothing. I know easier said than done! Hope he/she flips for ya! Those Snug lids look awesome! 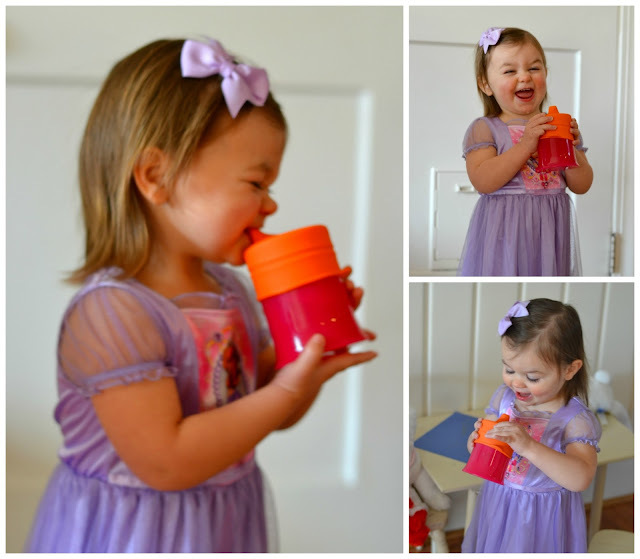 I seriously can't wait to try those Boon snug lids ! Anything boon makes is amazing, I've decided! I love that Snug thing! I don't have any babies but that would be a good gift for someone that does. Very cool.